Baker, C.F. 1979. Soil erosion survey of the moel famau country park. Mold: Clwyd County Council / N.C.A.E. Baker, John. 1981. Nuclear power- a matter of confidence. London: Central electricity Generating board. Benson, Ann. 2017. Troy house: a Tudor estate across time. Cardiff: University of Wales Press. Bond, James. [?]. Hartlebury Castle: historical notes. Worcester(? ): Worcestershire County Museum. Charlton, Pat. 1977. Llantrithyd: a ringwork in South Glamorgan. Cardiff: Cardiff Archaeological Society. Crane, Nicholas. 2016. The making of the British landscape: from the Ice Age to the present. London: Weidenfield & Nicolson. Department of the Environment [and the] Welsh Office. 1972. Environmental design in four general improvement areas. London: H.M.S.O. Duchas (The Heritage Service). 1998. Heritage sites of Ireland: parks, monuments, gardens and inland waterways 1998. [Dublin]: Duchas. Gruffydd, Eirlys. 2007. A review of nonconformity in Flintshire: a lecture delivered at the National Eisteddford 2007. [? ]: Capel: the Chapels Heritage Society. Hislop, Malcolm. 2016. Castle builders: approaches to castle design and construction in the Middle Ages. Barnsley: Pen & Sword. Jacobs, C.A. 1979. Moel Famau country park management plan. 1, Environmental resource analysis. Mold: Clwyd County Council. Jones, C.D.R. and Clwyd County Council. 1976. Dee Valley recreation survey: with special reference to the Llangollen Canal. Mold: Clwyd County Council. Koch, J.T. and Cunnliffe, B. 2016. Celtic from the West 3: Atlantic Europe in the Metal Ages: questions of shared language. Oxford: Oxbow Books Ltd.
Koch, J.T. and Cunnliffe, B. 2017. Celtic from the West 2: Rethinking the Bronze Age and the arrival of Indo-European in Atlantic Europe. Oxford: Oxbow Books Ltd.
Lloyd, D.M and E.M. 1953. A book of Wales. London: Collins. Macdonald, Colin. 1982. A visitor’s guide to North Wales and Snowdonia. Ashbourne: Moorland Publishing Co. Ltd.
Martin, Ian and Clwyd County Council. 1976. Mynydd Hiraethog: the recreational potential of an upland area. Mold: Clwyd County Council. Ministry of Works. 1947. Pendennis Castle. London: H.M.S.O. Ministry of Works. 1963. Bolsover Castle (Derbyshire). London: Ministry of Public Building and Works. Morgans, J.I. and Noble, P.C. 2016. Our Holy Ground: the Welsh Christian experience. Talybont: Y Lolfa. Owen, C.E.V. [196-?]. The Old Market Hall, Llanidloes, Montgomeryshire. [? ]: Montgomeryshire Council. Radio Times. 2000. Time trails: pathways through the past. London: BBC Worldwide Ltd.
Renn, D.F. 1960. 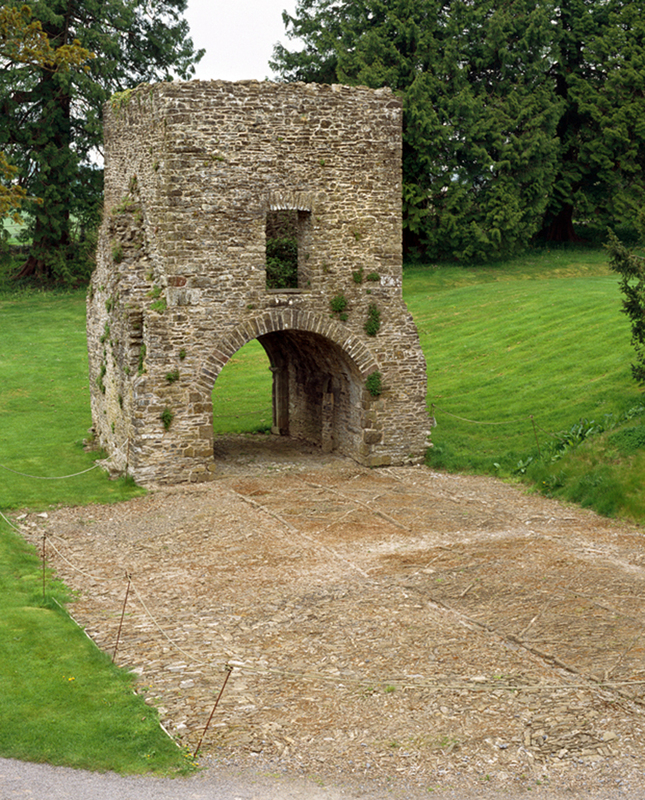 The Anglo-Norman keep. Oxford: Oxford University Press. Salisbury Cathedral: order of service 1958. Salisbury Cathedral: the celebration of seven hundredth year. Salisbury: Maidments Publicity Ltd.
Severn Estuary Partnership. 2001. Strategy for the Severn Estuary / Strategaeth ar gyfer Môr Hafren : summary / crynodeb. Cardiff: Severn Estuary Partnership. Simpson, W.D. 1979. Brough Castle (Cumbria). Edinburgh: H.M.S.O. Ancient Monuments Society Newsletter vol. 02/2017: safleoedd yng Nghymru passim. Below Vol. 2017-part 2 (Haf 2017) P.12 ‘Blaenau Ffestiniog Weekend: Wrysgan & Rhiwbach Slate Quarries, 11-13th November’, Alan Robinson. P.23 ‘End of Welch Coal at Aberthaw’. Nid yw gorsaf drydan Aberddawan yn defnyddio glo o Gymru bellach. British Archaeology Vol. 155 (Jul/Aug 2017) P.58 ‘Fieldwork – Meilllionydd Field School. 05.06.17-28.07.17, near Rhiw,Wales’. 8fed tymor o gloddiadau ar y lloc amddiffynnol crwn dwbl, gyda hyfforddiant llawn i fyfyrwyr a gwirfoddolwyr. Current Archaeology vol.328 (July 2017) P.64 ‘Sherds’. Y gofrestr o enwau lleoedd Cymreig. The Society for the Protection of Ancient Buildings Magazine (Summer 2017) P.33 ‘Porth Mawr Caernarfon’. Trafod un o’r mynedfeydd i Gastell Caernarfon. The Victorian No.55 (July 2017), Summary Annual Report 2016, P.7. Ymgysylltu cymunedol: Gwrthwynebu cynlluniau i droi Cyfnewidfa Lo Caerdydd yn westy. 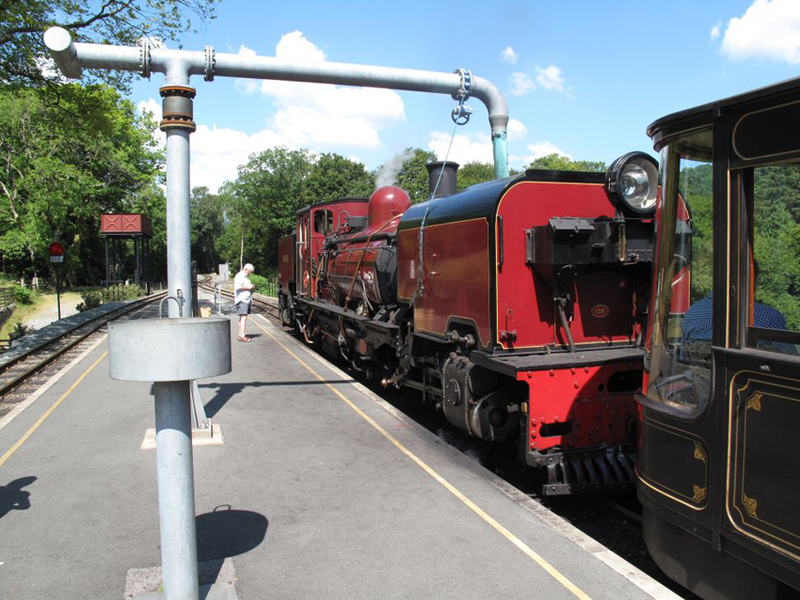 The Victorian No.55 (July 2017) P.21-22 ‘Wales and the Midlands’. Gwaith achos ar dri safle gwahanol – Eglwys y Drindod Sanctaidd, Tre’r-llai, Powys. Gwesty Cliffe-Norton, The Norton, Dinbych-y-pysgod, Sir Benfro. Gorsaf Reilffordd Heol Bute, Stryd Bute, Caerdydd.